Tshokey Dorji Foundation – Tshokey Dorji Foundation was founded by His Eminence the 7th Namkhai Nyingpo, and his lobmas and supporters in 2009. The Seventh Chabjye Namkhai Nyingpo Rinpoche, His Eminence Tenzin Gyaltshen with support from his numerous followers, established the Tshokey Dorji Foundation in the year 2009. 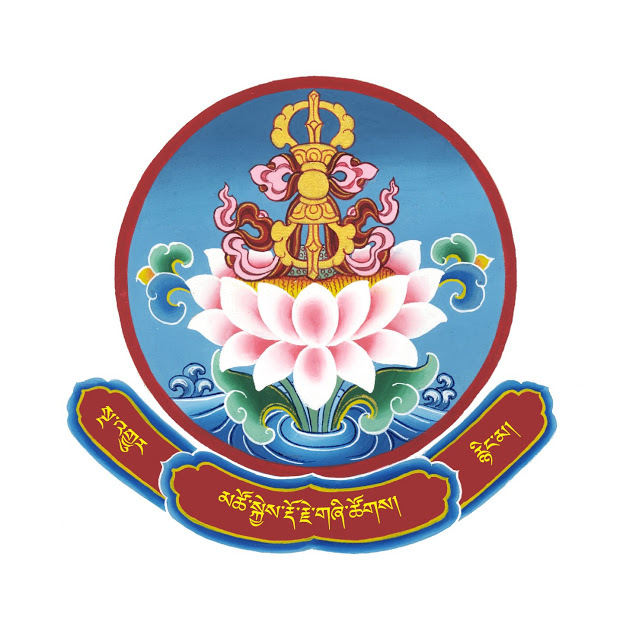 The Foundation is named after Guru Tshokey Dorji, one of the eight manifestations of Guru Padmasambhava as He best embodies the aspirations and objectives of the Foundation. Guru Rinpoche’s manifestation as Tshokey Dorji – the Lotus born has ensured that the Buddha Dharma, especially the secret Vajrayana teachings continue and flourish for the benefit of all sentient beings. This is the core objective of Tshokey Dorji Foundation as articulated by its founder and President, His Eminence Namkhai Nyingpo Rinpoche. 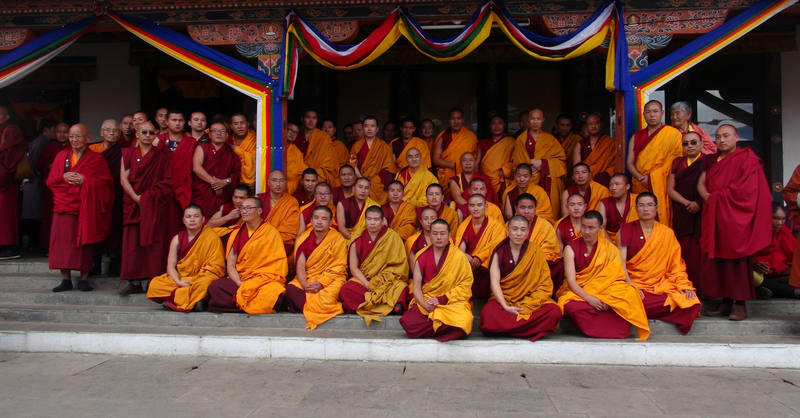 As the continuity of Buddha Dharma can only be upheld by ordained practitioners, it is of paramount importance to ensure the survival of monastic institutions where Buddha Dharma is taught and preserved. His Eminence works tirelessly to preserve and maintain the continuity of Buddha Dharma in Bhutan and beyond. The immense responsibility of supporting 700 monks (and growing), 8 monasteries, two meditation centers and numerous religious and charitable activities is borne mainly by His Eminence Himself. Tshokey Dorji Foundation aims to share this noble responsibility with His Eminence the Seventh Namkhai Nyingpo Rinpoche and His future reincarnations for all time to come. To ensure the long-term sustainability of the monastic centers and institutions belonging to His Eminence Namkhai Nyingpo Rinpoche or being looked after by Him now and, in the future. 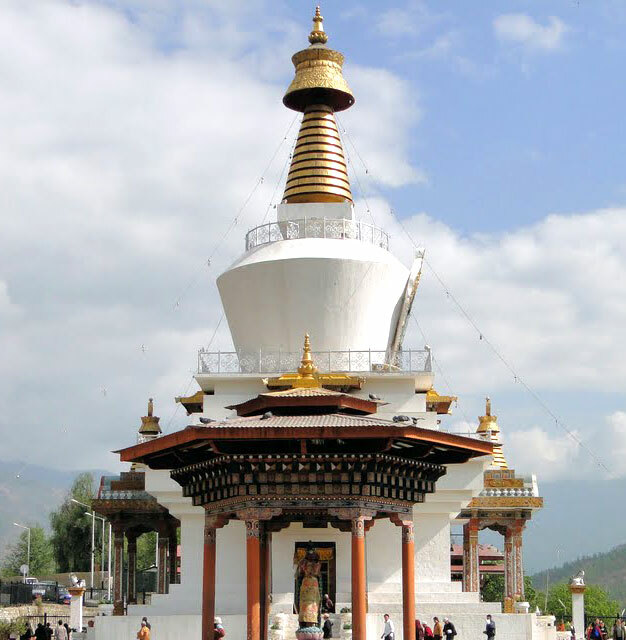 Tshokey Dorji Foundation aspires to become a well-endowed and dynamic religious organization that will exist in perpetuity to preserve and flourish Buddha Dharma in Bhutan and around the world.